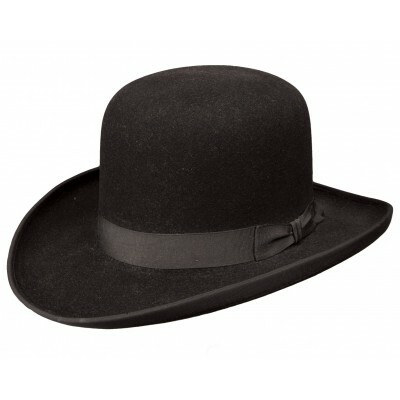 Named after the legendary Bat Masterson himself, this hat carries a tradition of masculinity and honor with it. Masterson was a strong character of a man who was known as a gambler, lawman, and an excellent shot with a pistol. 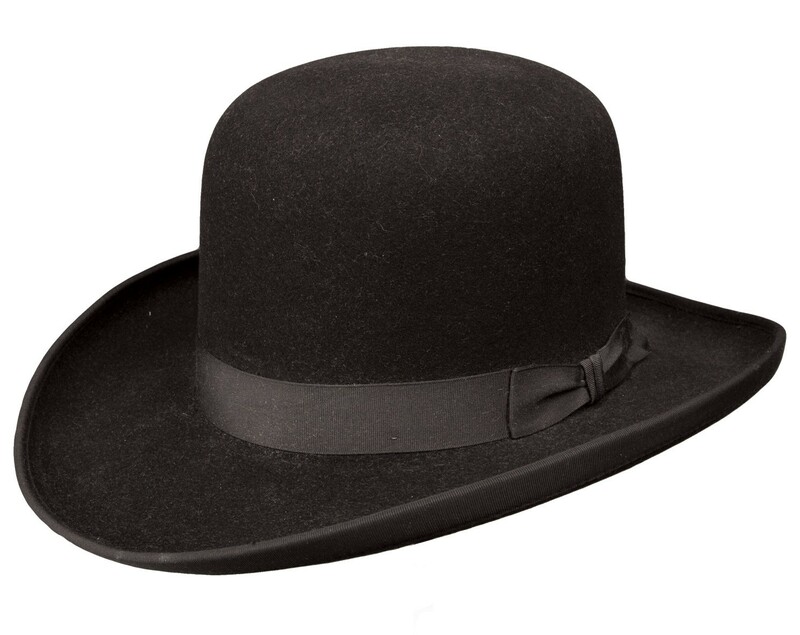 Grab a hold on the infamous style of this gunman with the Bat Masterson, brought to you by Stetson and the Fedora Store. The Hat features a 3 1/4" brim and a 5 1/2" crown. Nab yours today, and become a legend yourself.